Photography has always been an integrated part of the design. Stock photos are the part of photography. Not for only design, it is most essential for any icon and products highlight. For example when you are a designer about the graphic when you are a designer for doing web design when you are an e-commerce site or company's owner. Then a good quality full picture and photo you have the desire for your company or products branding. Sometimes you should forward with the premium option for these but it is really costly for continuing. So that today I will provide you with some free stock photo sites for making your work for easier. Let's move now we can see an amazing list of free stock photos. This list is really wonderful for a newbie and professional for the personal and commercial project. 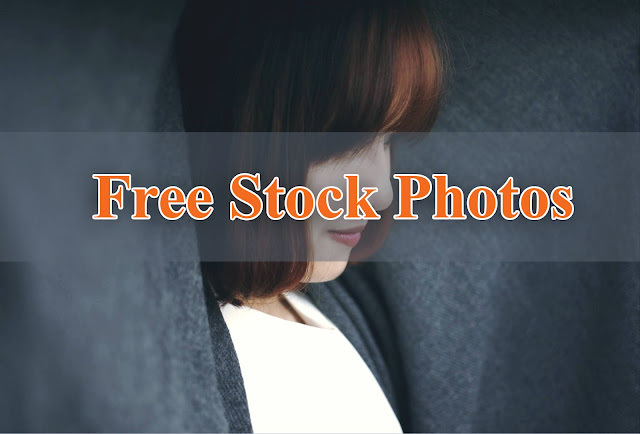 These are the list of 20 free stock photos site for free use anywhere you want. Hopefully, enjoy it and make you work or projects so easier with this list. If have a questionable BLE word dont't forget to ask me via comment. You might like to add http://blogpiks.com. Especially concentrated on business images.